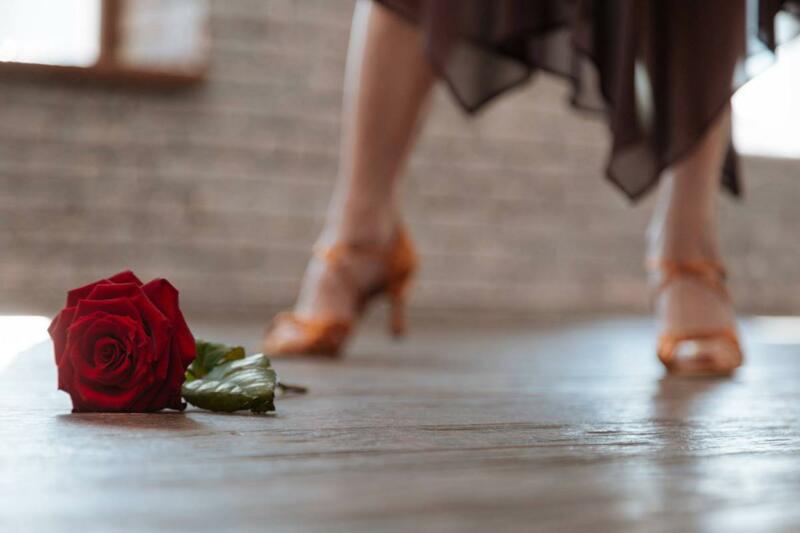 Celebrate Tampa's culture with Salsa Dancing in Renaissance Tampa Hotel's beautiful Costa Del Sol Ballroom. Cover is just $15. The Tampa Bay Dance Community is welcomed back to celebrate its love of Latin sounds and life on the dance floor at the prestigious Renaissance Tampa International Plaza Hotel. It will be an evening of elegance showcasing Tampa's unique local culture and amazing Latin dance lifestyle. Dress to impress!